I got 2 big extra fluffy, fuzzy, big pillows the other day and I've been spending time reading on them all the magazines that I get (I got a fantastic offer of 5 subscriptions for 10 dlls, Real Simple, I finally get you!). 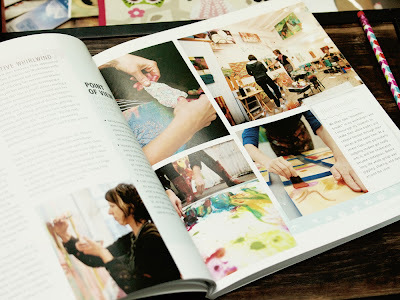 Anyway, as much as I enjoy flipping through magazines, nothing like a great, colorful, inspiring book to get my creative juices flowing. 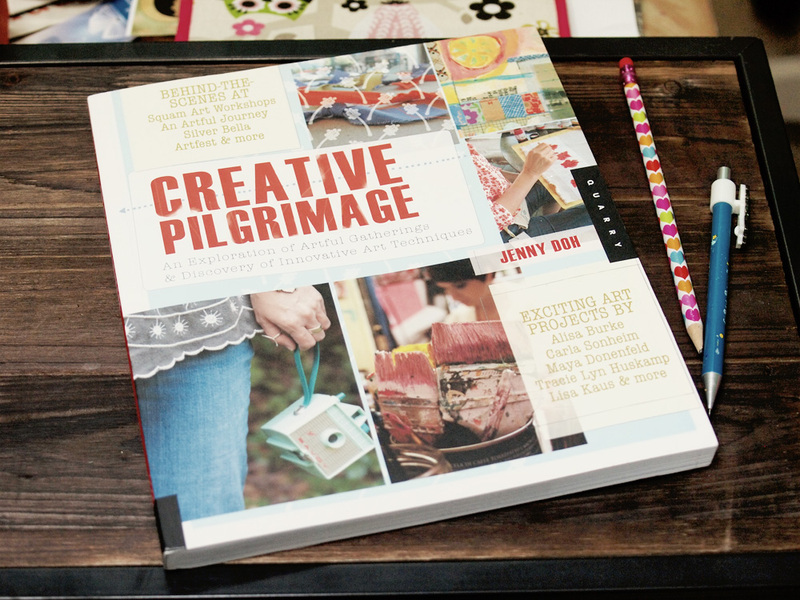 And today I got exactly what I was hoping for: Creative Pilgrimage, by Jenny Doh. It's been a while since I read a book that wanted to make me start doing something, anything, as long as it is creative. And I'm so excited about this year's art and crafts books! My wish list in Amazon is getting longer by the second and I hope they keep motivating me to make stuff! I am right there with you Danita! 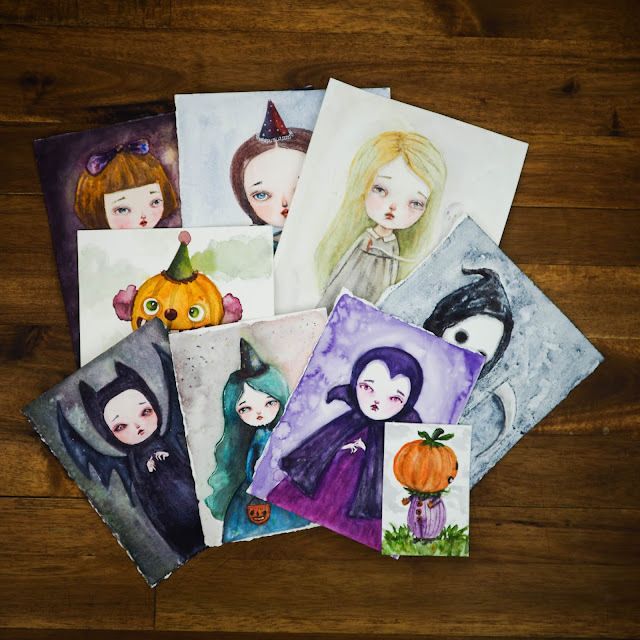 Just placed my Amazon order and so excited for all the inspiration coming my way!